The long weekend is here and it feels just like summer! We’ve had killer weather here in Southern Ontario for the past couple of days, and it couldn’t have been better timing. While I didn’t go travelling or to the cottage with the girlfriend and the dogs, I got a chance to kick back and soak up some rays. The pup and I got some quality time together too, which was nice after having a few pretty intense weeks at the office. 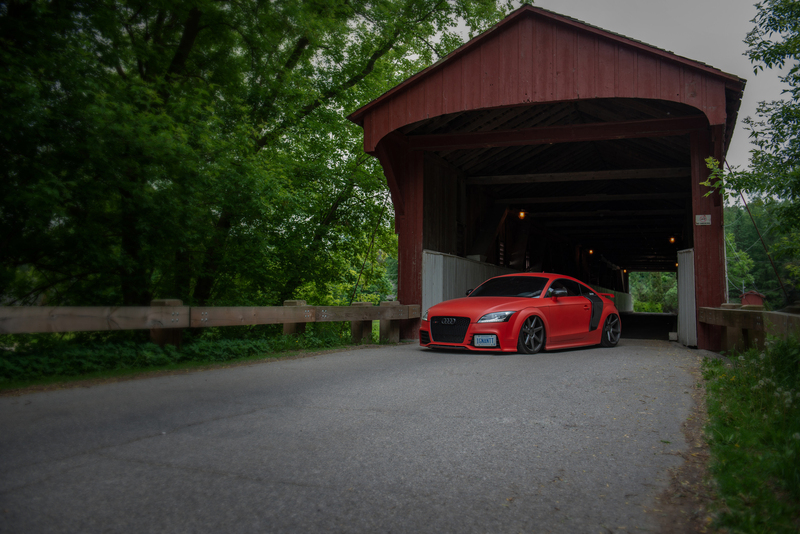 I hooked up with Precise Perspective a while ago and talked about shooting my car for some time now. 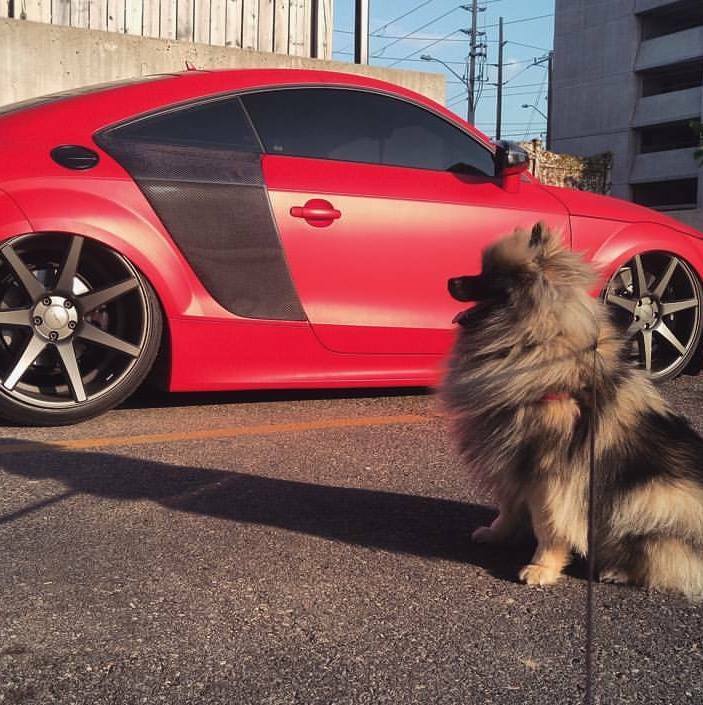 At the time I was still waiting on Vossen wheels, and we both agreed that we should hold off until they were on the car. Obviously the right decision. Well, things lined up for us! We both had some free time over the weekend and met up in Mississauga to get some pictures of Ignantt. I’ve only seen a handful of the pictures that came out of the shoot, but they’re posted up on his site over here. Check them out! I’m stoked about how they turned out. Well, kind of! Probably not the low note you’re expecting. I hadn’t actually recorded any videos of my car airing out, so I figured I should start. Here’s one I posted up on YouTube and IG or Ignantt airing out outside of my condo building. I gotta get more shots of this because it’s pretty badass! Here are a few of the other pictures I snapped up this weekend. Hope you enjoyed your long weekend!